How to Implement a BYOD Program at Your Site? Implementing a BYOD program at your site is a long journey, and I hope you find the best support for your school to help make the BYOD journey a well thought out process. The ultimate goal is helping your students to become more 21st century learners. First, find the need for your school. 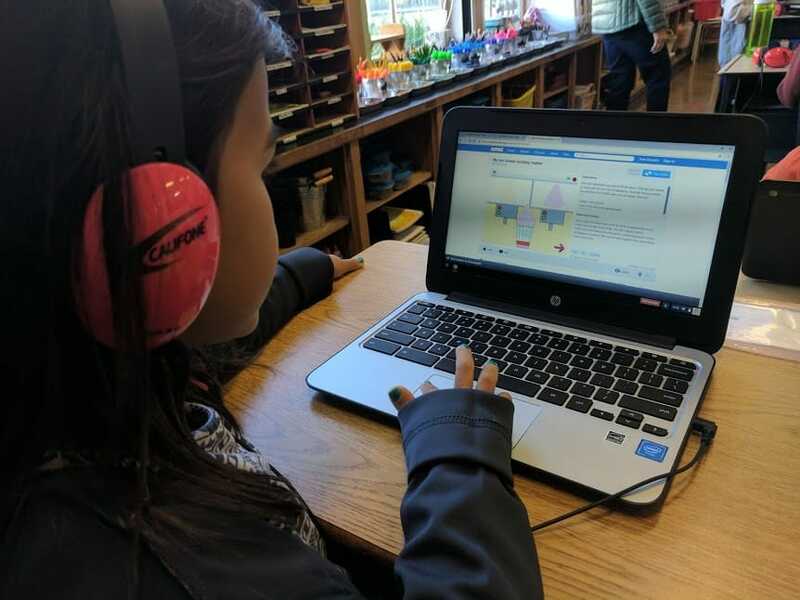 Things would have been different if I had wandered into a school and seen that their district has provided every single student with a ChromeBook and every teacher was implementing the program like a well-oiled machine. But, that was not the reality of my school. So, making it happen became my goal. The need can be from how to get ChromeBooks or any device into students hands; or how to get teachers on-board with integrating technology in moderation; or having parental support with devices; will they be using them at home or just at school; will parents need to invest in their own child's ChromeBook or device. Once you have established a need, get your school site on-board. First approach the administration, then have this process trickle down to the teachers. Administrators are well aware that students who have a 1:1 device ratio can do wonders for their learning. Presenting a BYOD program to your administrator should be relatively smooth. Next step, make your way to the teachers. Tell them exactly what a BYOD program is and how beneficial it can be for students. But don't say they have to use technology or they have to make their students use devices everyday. Always reassure them that technology can be used in moderation to start. Some teachers feel very uncomfortable about technolgy integration and that's okay. Once the teachers are on-board, it is time to approach some parents and students to join the technology committee. Once your committee is established, it is time to begin the policy-making process. One thing to consider, is your school site's community and culture. Each school differs with their own school culture. For example, if school bullying is a problem your school may want to focus more time on cyberbullying. Another thing to consider is individual device time in the classrooms, and parental values around device usage. Once you have a general agreement on the policy you will be able to draft it. Once you have written a first draft, take it to your principal for review. Once the policy got the okay, have it printed out for the enrollment/registration week prior to school starting. This is where parents will be presented with the policy, and may bring questions to Back to School Night. At Back to School Night, have a 30 minute portion to talk about BYOD. 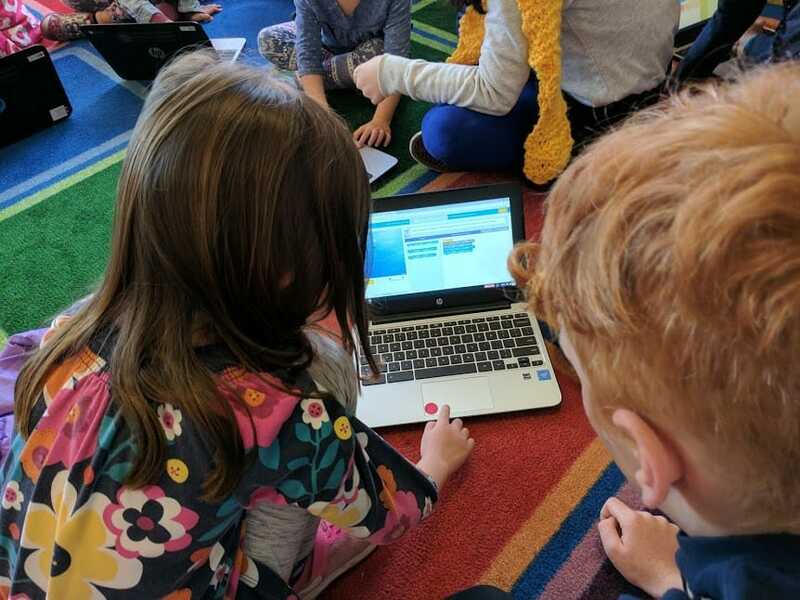 This is a platform for parents to ask questions about how technology will be integrated into each classroom and gives the teacher some time to talk about their ideas and lessons that corelate to using a device. Teachers will spend the first two weeks to go over digital expectations and routines. It is really important for teachers to feel comfortable getting used to integrating something new into their classrooms. Remember this is a process to promote 21st century learners. Whichever steps you take to bring BYOD to your school always remember the goal.